Curtains-blinds Battersea curtain making company with generations of experience in working with distinctive British design and supreme quality. Denmay Interiors is family business established 1948, we offer curtains and blinds for Battersea and Nine Elms. We are specialised in curtain making service covering London South East and South west including popular areas such as Battersea, Nine elms, Vauxhall, Victoria, Wimbledon, Westminster and Clapham, Brixton and Stockwell. Made to measure curtains-blinds Battersea are perfect in creating look desired in so many interiors. Whatever your décor from traditional to contemporary, we want to help you create look which reflects your lifestyle, your personality & your taste in the most stunning way possible. Please contact us on: 0207 733 4525 to arrange a free consultation. Curtains and blinds Battersea and nine provided by your local company with generations of experience in curtain making, with distinctive British design and supreme quality as the backbone of the Denmay Interiors brand. Denmay Interiors is family business established 1948, we offer curtains and blinds for Battersea and Nine Elms. We are specialised in curtain making service based in south London all areas covered including Battersea, Nine elms, Vauxhall, Victoria, Wimbledon, Westminster, Clapham, Brixton and Stockwell. 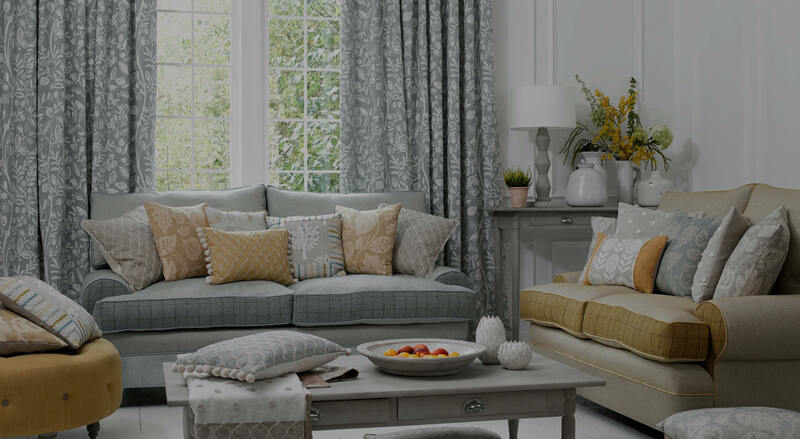 Made to measure curtains & blinds Battersea are perfect in creating look desired in so many interiors. Whatever your décor from traditional to contemporary, we want to help you create look which reflects your lifestyle, your personality & your taste in the most stunning way possible. Barbican, Clerkenwell, Finsbury, Moorgate, Liverpool Street, Aldgate, Monument, Tower Hill, Fleet Street, St Paul’s, Bloomsbury, Covent Garden, Holborn, Strand, Farringdon, Soho, West End. Mile End, Stepney, Whitechapel, Bethnal Green, Shoreditch, Bow, Highams Park, Clapton, Forest Gate, Upton Park, Hackney, Dalston, Hackney, Homerton, Leyton, Leytonstone, Manor Park, Stratford. Marylebone, Bayswater, Mayfair, Brentford, North Kensington, Chiswick, Notting Hill, Ealing, Osterley, Paddington, Richmond upon Thames, Kensington, West Ealing, Kew, West Kensington. Battersea, Lower Morden, Ashtead, Merton, Balham, Morden, Banstead, Morden Park, Barnes, Mortlake, Vauxhall, Mortlake, Beddington, Mortlake, Belgravia, New Malden, Belmont, Nine Elms, Berrylands, Norbiton. Denmay Interiors is family business established 1948, we offer curtains and blinds for Battersea and Nine Elms.